Marnie, thanks for all this info. Can’t say I like all of it, but at least now i know it. Dovid I’m hoping there’s a bit more flexibility with the sales tax module in the future. My HST/GST return for Q3 is showing my Q2 payment as a credit, so it’s throwing off my balance owing. Any idea why? Is it because I made my Q2 payment in Q3? Why one cannot post directly to GST/HST account is beyond me. The problem is that some receipts contain tips, or PST, or Hotel Tax, or airport tax and all of this throws off the GST 5% calculation. 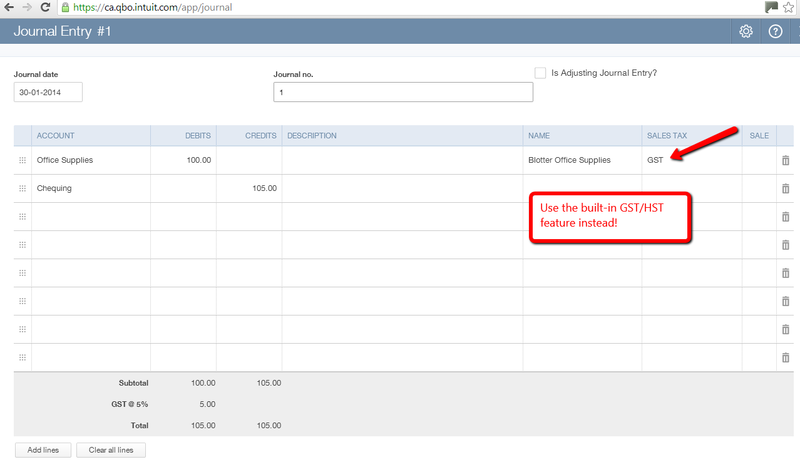 It would be nice just to be able to post the GST amount from the receipt directly to the GST/HST Account….without letting Quickbooks do the calculation. 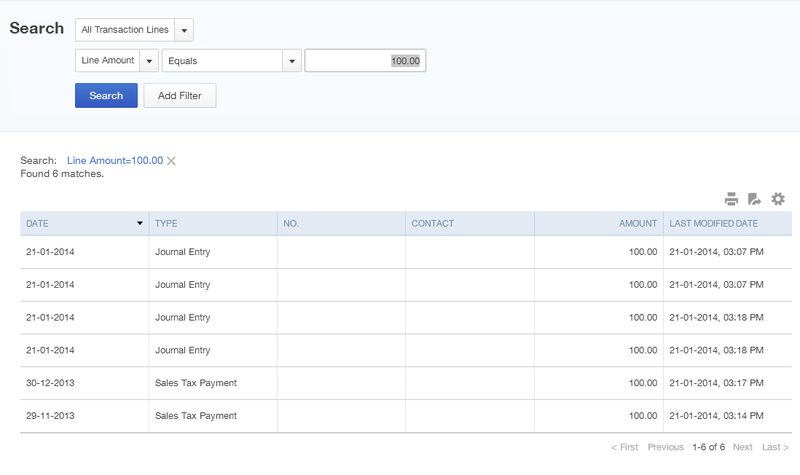 Quickbooks needs to add in some flexibility here!!! 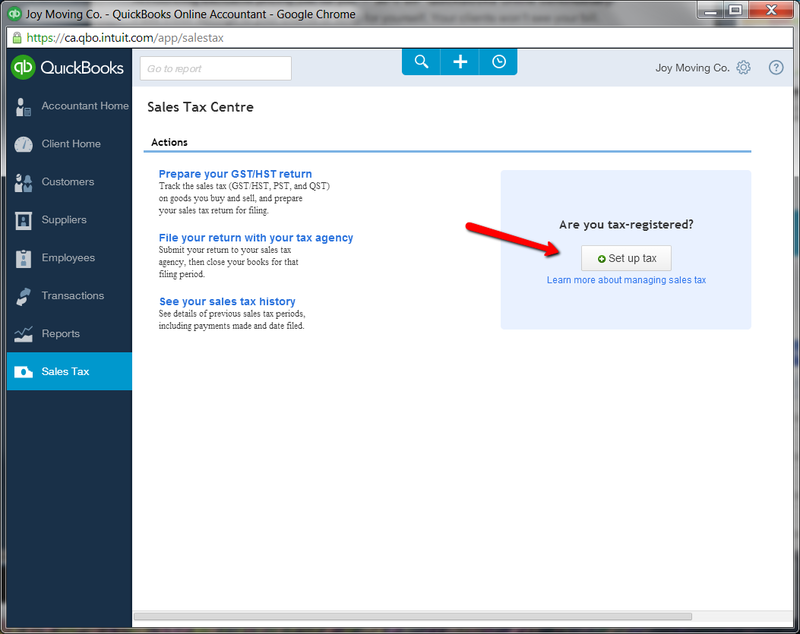 Unfortunately you CAN post directly to the GST payable account in QBO and it causes ALL kinds of problems. A journal entry lets you do this. The issue is then the GST report doesn’t pick it up. Exactly, never post directly to the GST/HST Payable account in a JE. 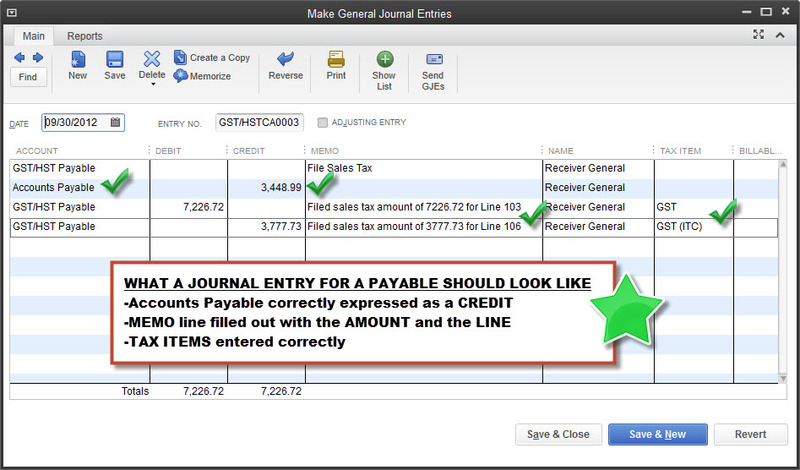 Fortunately, you can use the sales tax column in the JE to manage the tax, which is picked up on the return. THANK YOU SO MUCH MARNIE!!!! I did the sales tax filing correctly only ONCE since I started my new practice and so had to figure out how to fix 4 quarters of mess. Your article really helped me figure out exactly what I did and I was able to fix it easily (I was dreading taking my entire day to do so). Thank you!!!! You’re very welcome! I’m glad it helped! After doing this in QBO, the client still needs to go to CRA’s Netfile site and actually file the report, right? Or does QBO do that automatically for you? Great question. Yes, the return must still be filed with the CRA. QBO does not do this automatically. Great tips, particularly the explanation of the payable vs suspense account. That does confuse a lot of accountants! Thanks for the feedback! Improvements to the module are on their way. I will eventually update this article, it’s a little dated now!